BMW officially unveiled the new facelift of the BMW 3-Series. 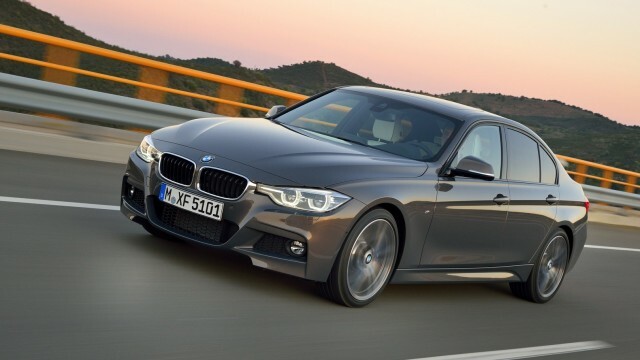 The all-new 3-Series is given a sleeker and sharper design, which compliments the sporty nature of the machine. With a big range of engines to choose from, the engine which made its debut with this design is the all-new 1.5l 3-Cylinder which will accompany the 318i. The new BMW EfficientDynamics range of engines are designed to provide more power with pure economy. If we go a decade back, Dewan Motors were very active in provision of high-end cars like the Mini and BMW in the local market. Gradually, their activities started fading. Moreover, the BMW vehicles they sold were not marketed on a considerable extent. Even today, Dewan Motors is still the sole dealer of new BMW cars in Pakistan and provides 3S customer care. Celebrating four decades of Sheer Driving Pleasure, the new BMW 3 Series is set to debut in showrooms across Pakistan in November this year. The baseline 318i, which according to our estimates should cost somewhere between 4.5 – 5.5 million rupees to be competitive, would be placed under a direct competition with the Audi A4. This time around, following the global trend, BMW is also downsizing the engines in its entry level cars to maximize the efficiency while reducing the emissions and wastage of fuel. The new BMW 3-Series would feature a 1.5-liter 3-cylinder engine, much like its other German counterpart. The 1.5-liter 3-Cylinder engine is reported to deliver 116 hp and would return 16-18 kilometer to a lier, but that’s for the fuel savers, a variety of 4- and 6-cylinder engines would also be available for the speed fanatics but they would cost more. High end options such as the 8-speed steptronic transmission allows the driver to make multiple sequential downshifts without a hitch. Cosmetic options, such as the full LED headlamps, interior tones, seat materials and many more add on’s are available to choose from, which can make a simple 3-Series a vehicle of your exact choice. I reckon that the 3-Series would be able to make its place in the market, just like the Audi A3. A German saloon which has too much to offer and returns 16-18km/l is surely something quite attractive. Even though it is not the direct competitor of the A3, the 3-Series, if priced right, can surpass the Audi A3 in sales numbers, because it is a better car overall. wow this launch will benefit pakistani nation alot. I am jackie in karachi.interested in your blog discussion,so can you send it your email add to me, we can discuss more details. Really great looking car nice post! 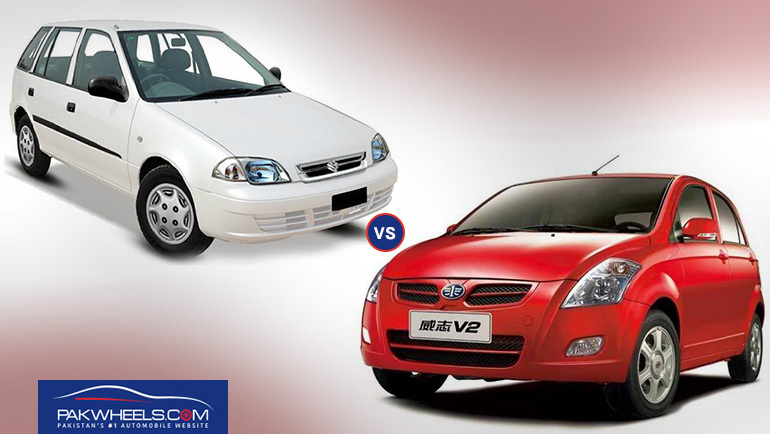 The 4.5m car is a basic car with manual transm, halogen headlights, and steel wheels. a nicely optioned vehicle that can match the options of the A4 here will cost between 6.5 to 7.5 million.